Associated Students President Chris Thomas encourages students to get involved and make their mark at SDSU. » READ CHRIS’S WELCOME MESSAGE AND FIND OUT MORE ABOUT ASSOCIATED STUDENTS. Gather your friends and treat yourself to chocolate fountains, massages, a Campus Carnival, dances, movies, comedy and more as you ease into the new year. 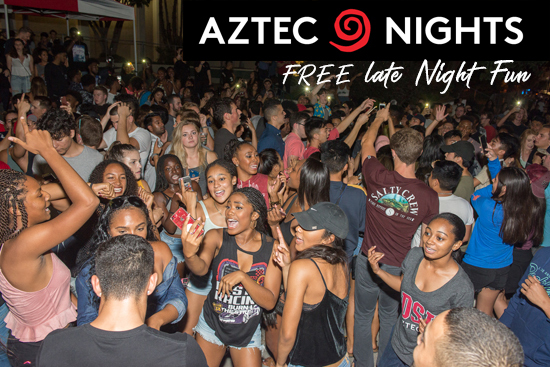 » CHECK OUT THE DETAILS ABOUT AZTEC NIGHTS' ON-CAMPUS ACTIVITIES. 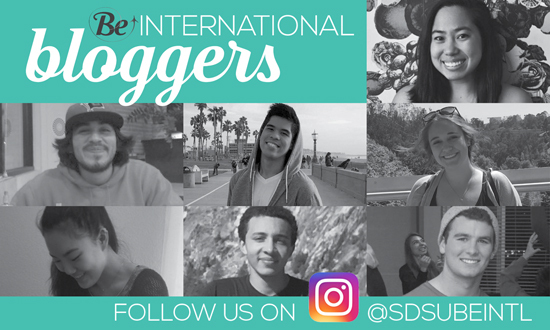 Meet the Be International Bloggers. Discover why over 3,000 SDSU students study abroad every year by following the adventures and cultural explorations of study abroad participants and international students. Students will be blogging from 11 countries, including China, Sweden and Ghana. Free Online Classes for Enrolled Students! 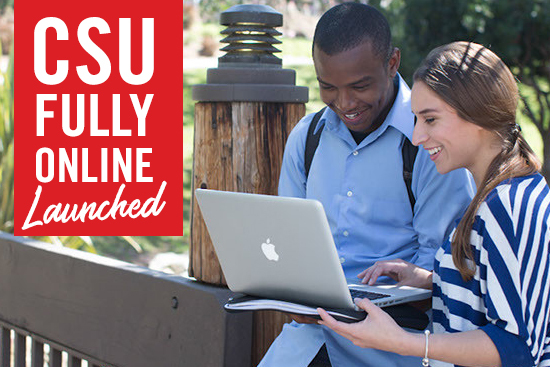 Through a new program, SDSU undergraduates can now take one free, fully online course offered at another CSU campus every term. 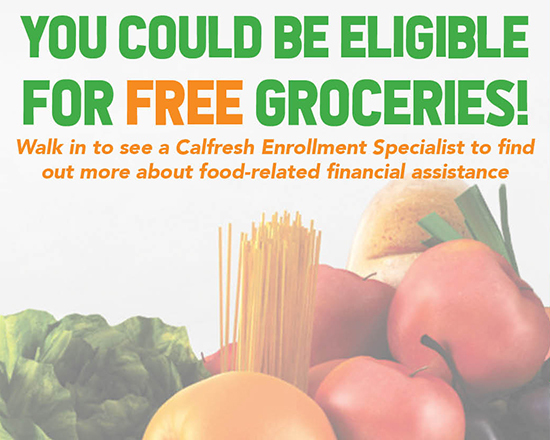 CalFresh Enrollment Specialists Now on Campus If you are in need of food-related financial assistance, you could be eligible for help through the CalFresh program. CalFresh and SDSU's Economic Crisis Response Team have partnered to bring CalFresh enrollment specialists to the San Diego campus. Just walk in to meet with CalFresh enrollment specialists for help with sign-ups, eligibility appeals and information. 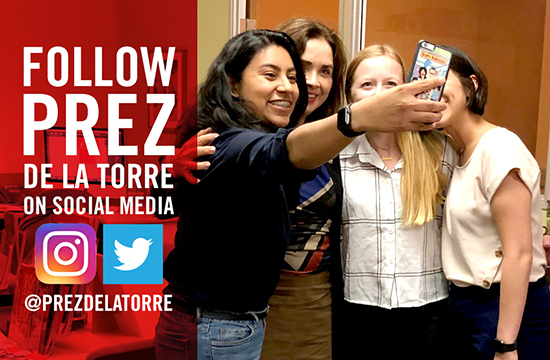 8:30 a.m. to noon; 1 p.m. to 4:30 p.m.
New SDSU President Adela de la Torre has been very busy – keep up with her by following her social media. » FOLLOW @PREZDELATORRE ON TWITTER and INSTAGRAM. Sept. 3: Labor Day holiday. Campus closed. Sept. 6: Last day for faculty to drop students from classes. 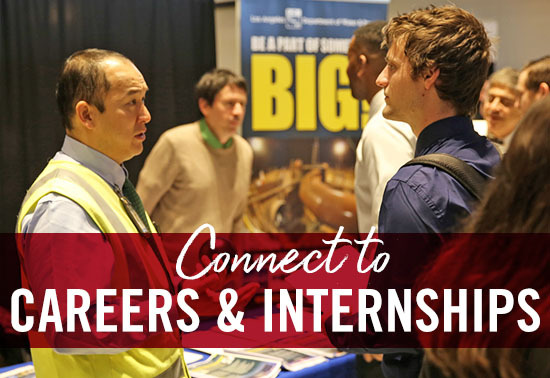 Set yourself on the path to professional success when SDSU Career Services hosts its Fall Career & Internship Fair on Sept. 12-13. SDSU offers a number of open positions for student assistants and work study students. » SEE HOW CAREER SERVICES CONNECTS YOU TO JOBS AND INTERNSHIPS.